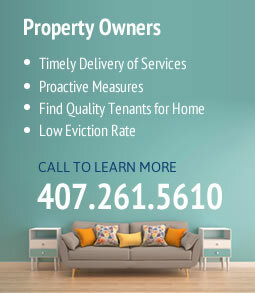 You can find a wonderful property in Maitland today that’s perfect for you and your family through Rental Home Management Service, Inc. We work to pair you up with the right landlord and property to ensure your rental home living experience is exactly what you hoped for, fostering memories for years to come. 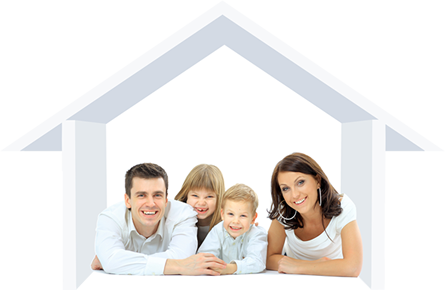 We do this successfully from the experience and knowledge we have from working with thousands of different families. Even after you find your dream property in Maitland, Rental Home Management Services, Inc. makes sure the home is properly maintained. We promptly send out technicians and maintenance workers to make repairs on your home should there be any problems. With just one request, we service household fixtures, appliances, and more. If you have a property in Maitland you’d like Rental Home Management Services, Inc. to handle, we will proactively and efficiently provide this service to you. We provide owners with timely delivery of services and do everything we can to keep your property occupied. This is done by our expert selection of quality tenants to fill any property you’d like to rent. Our mission is to minimize your stress while maximizing your return on investment. One way Rental Home Management Services. Inc. does this is by educating tenants and working with both parties effectively to make all transactions quick and as effortless as possible. We provide all of these services to you in Maitland. If you’d like to learn more about our services in Maitland, contact us today. Give us a call at 407-261-5610.